Just to let you know, I'm off to dotty Dorset for 2 whole weeks, HURRAH!!!! 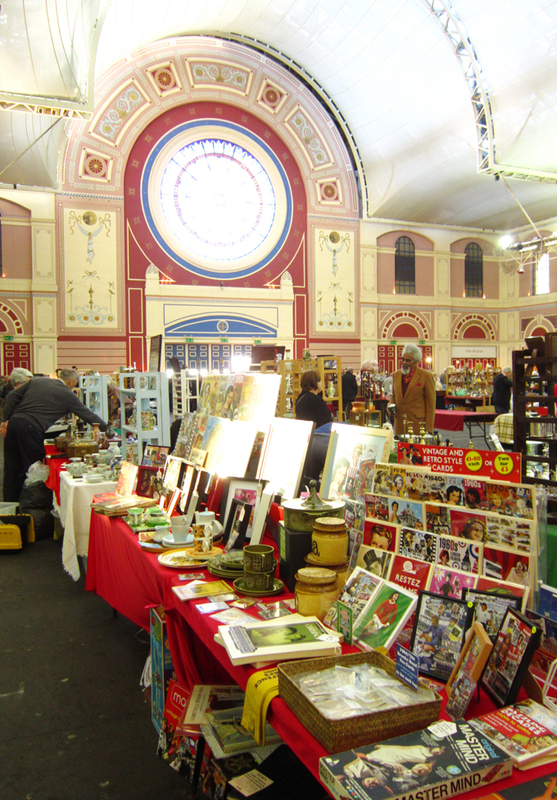 I'll be rooting around all the fantastic antique and vintage emporiums down there and finding more amazing things. I'll also be taking in the wondrous Jurassic coast, wild heathlands and the chocolate box villages. When I get back I'll let you know how I got on!! 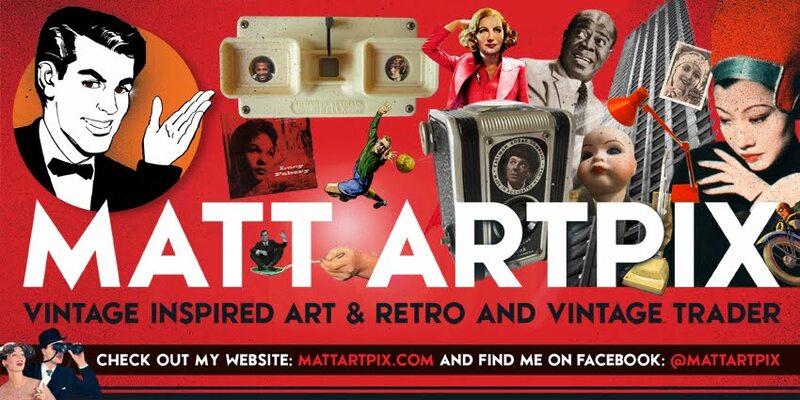 I already have some new designs waiting in the wings to tell you about, including an all new addition to my popular RETRO FOOTBALL collages! So TTFN and happy vintiquing!!! 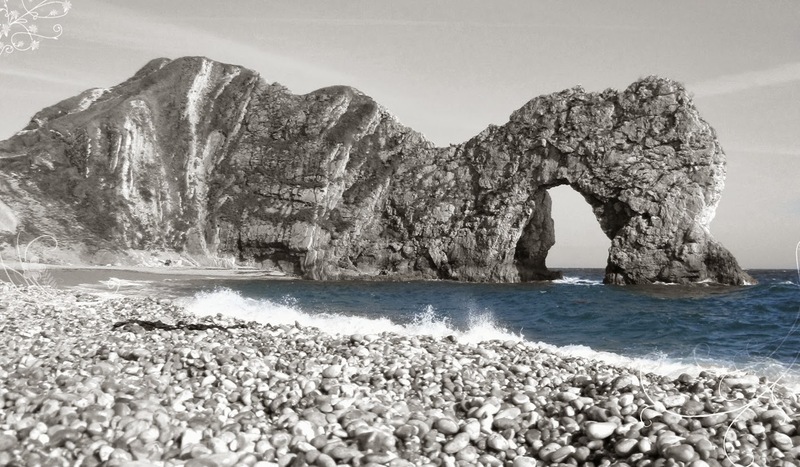 The delightful Durdle Door in Dorset! 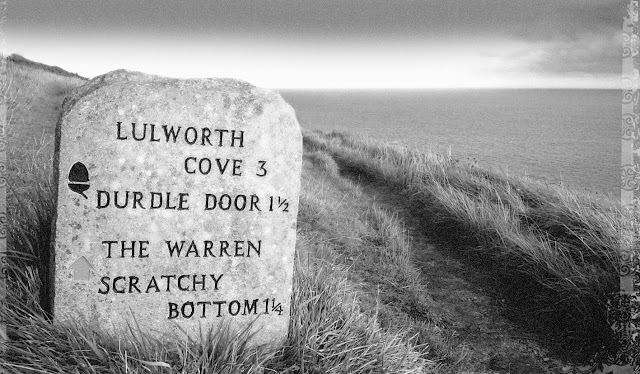 The brilliantly named Scratchy Bottom, just up the coast from Durdle Door! My next fair is the VINTAGE AND RETRO FAIR at Orsett Hall Hotel on 10th November! 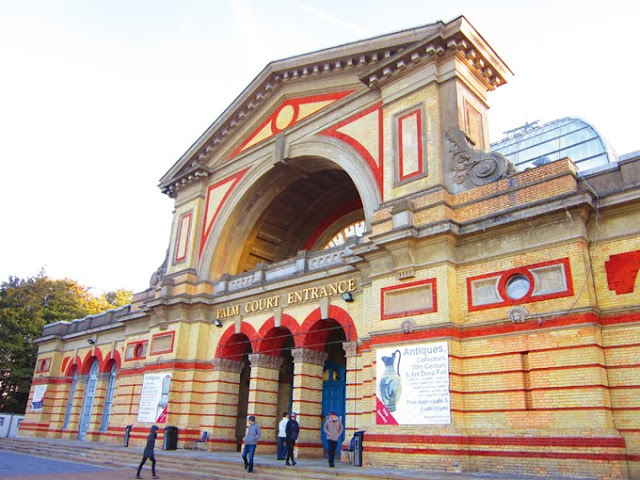 The Antiques, Collectors, 20th Century & Art Deco Fair at Alexandra Palace this Sunday!! This is London's biggest antique fair at the famous old venue, which has stunning views across London. 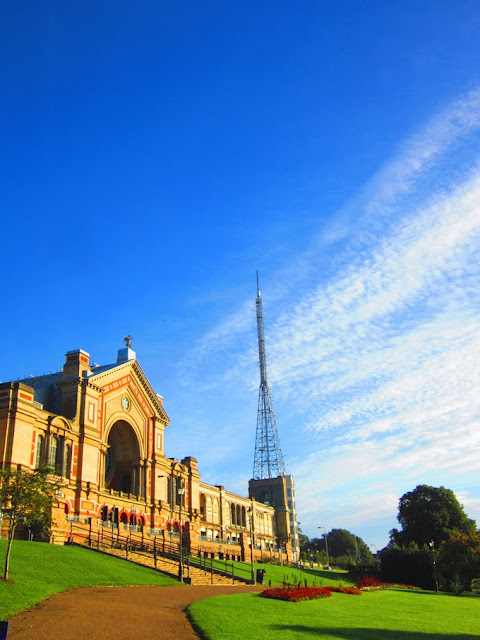 So come and find me in amongst the massive 600 stalls at the 'People's Palace'. 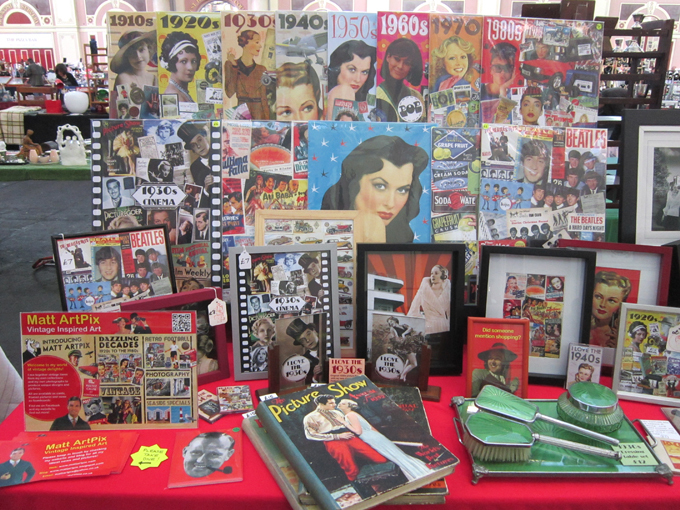 I've got a fantastic range of vintage pieces to show alongside my own work. I've got some groovy ceramics from the 60s and 70s, including a Poole Pottery Tea Set and some stunning dark green Portmeirion ware. 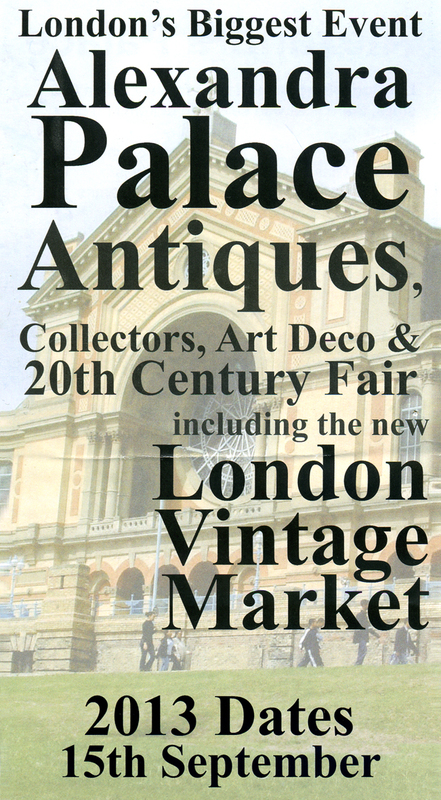 Also on show will be a rare 40s Swiss typewriter and an unusual Royal Scrapbook from the 20s and 30s. 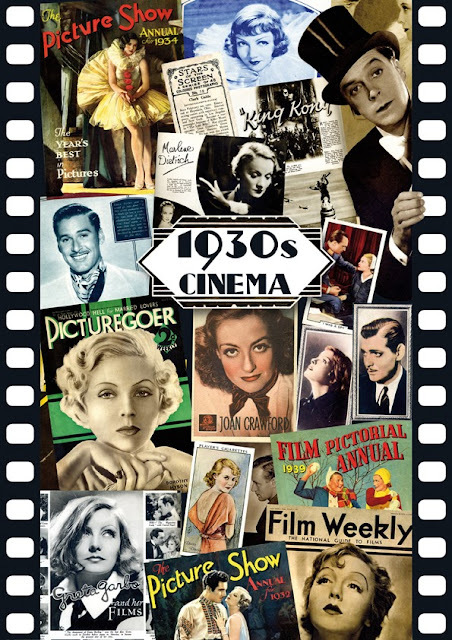 I'll have some brand new designs of my own to show, including my tribute to 1930s Cinema, a selection of my cards, framed pictures, foamboards and fridge magnets. 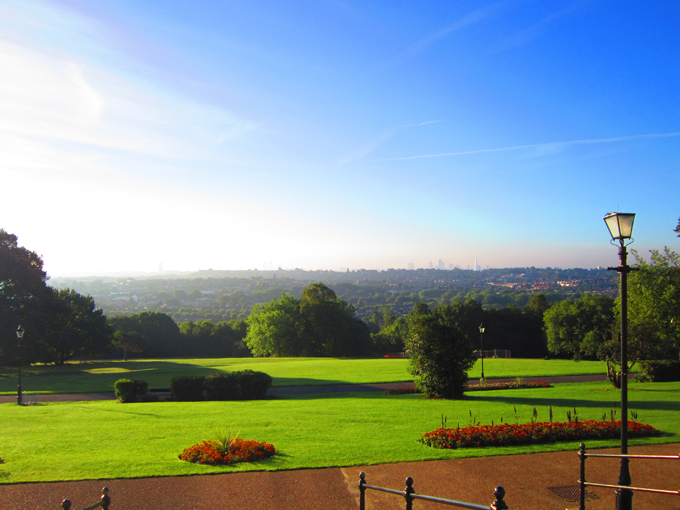 The event opens at 9-30am until 4-30pm and is £6 per person. 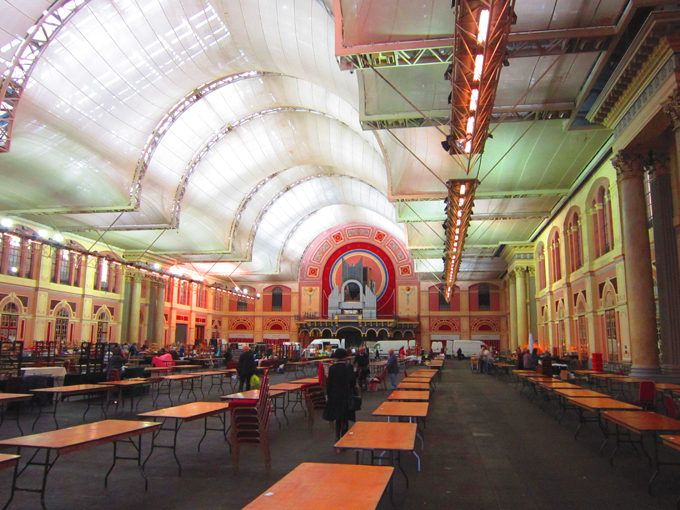 But, if you fancy getting there really early and mingling amongst the trade people, you can get in at 8-00am, for £12! There are also free appraisals and valuations from BBC Bargain Hunt's James Lewis! 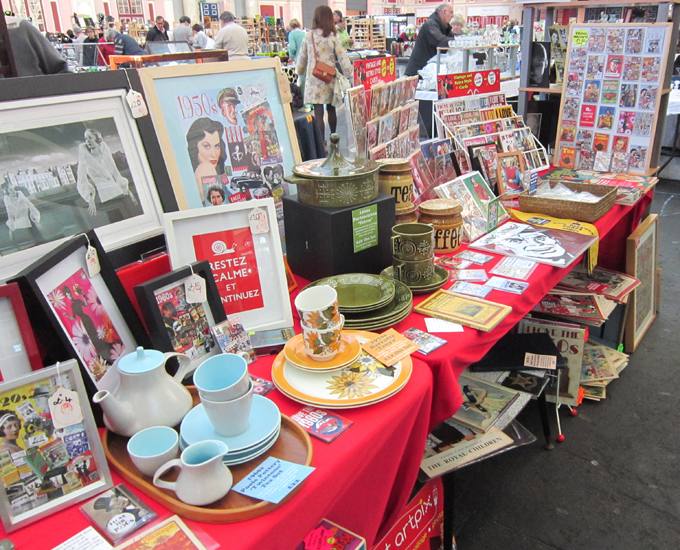 So come along for a super vintage day out!!! 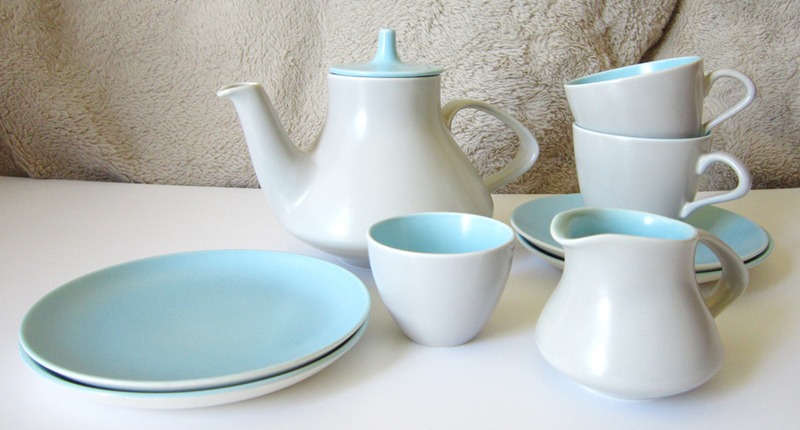 Gorgeous twintone Poole Pottery Tea Set from the 60s. Groovy 'Granville' 70s canisters from T.G.Green! 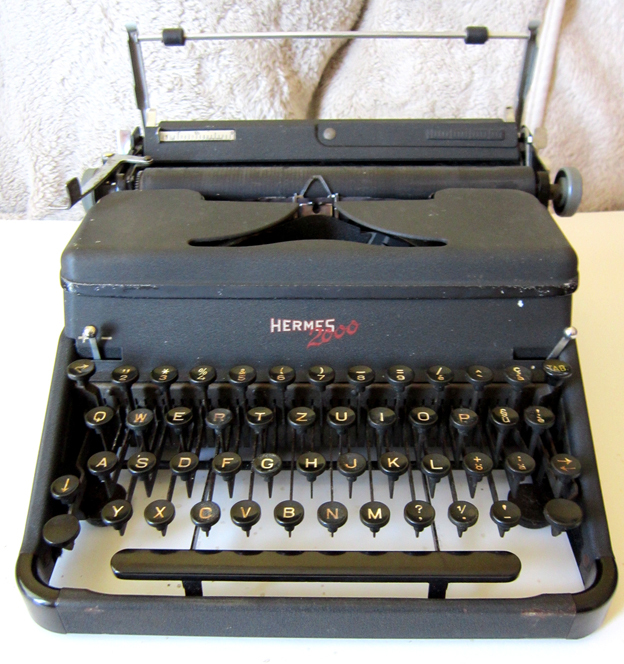 Amazing Hermes 2000 Swiss made typewriter from 1948. Just one of my new designs on offer, a tribute to 30s cinema.